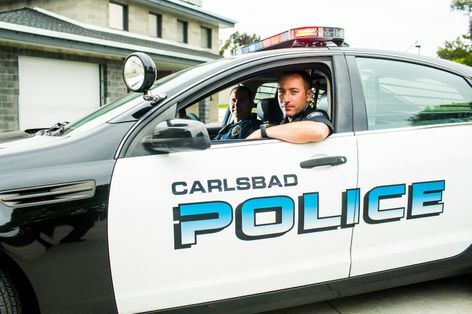 A 14-year-old girl was hospitalized Tuesday following an accidental fall out a third-story balcony in Carlsbad, police said. The girl fell from a balcony in the 2300 block of Altisma Way around 9:45 p.m. Monday, according to Carlsbad police Sgt. Jeffery Smith. When paramedics arrived, the girl was conscious and breathing but needed to be transported to Rady Children’s Hospital, he said in a statement. The extent of her injuries was not immediately reported. Carlsbad police investigated the fall and determined that it appeared to be accidental, Smith said.